This schedule is fairly well set, but still tentative as of 4/11/2019. A final confirmed schedule will be posted as soon as it is available. Visit Cathedral to see Broken Bread program, visit Sheboygan, Sheboygan Falls, and Plymouth. Reception for Albertina, 2-4, hosted by Clergy Spouses at residence of Ralph Osborne, Neenah. Bishop Godfrey and Friar Fungayi plans pending. 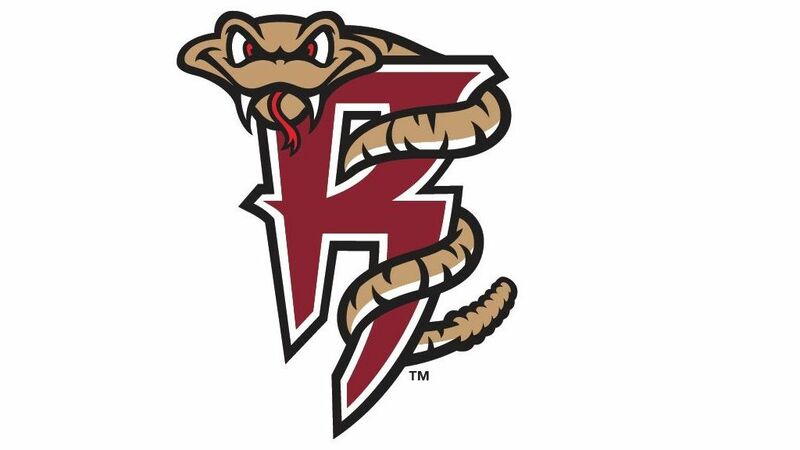 Attend Timber Rattlers game in Appleton (game starts at 7). Bishop Godfrey and Albertina at St. Thomas, Menasha. Friar Fungayi at St. John's, Wausau. Deanery reception at St. John’s, Wausau, 3-6. Sightseeing Christ the King, Sturgeon Bay, St. Luke’s, Sister Bay. Deanery reception early evening at St. Anne's, De Pere. Visit All Saints, Appleton, Diocesan Office, Appleton and Trinity, Oshkosh. Deanery reception St. Paul's Cathedral, Fond du Lac later in day. Time for packing and souvenir shopping. 2 Bishops Night at Ballpark? We are taking our guests from Masvingo to a ballgame! And you are welcome to join us. The Companion Diocese Task Force has reserved seats at the front of Section 101 for our guests, diocesan staff, and Task Force members. You are welcome to purchase your own seats anywhere in the ballpark and then stop by to say hello. We do get our name on the scoreboard too, and members of the diocese get to race the cars on the track between innings! There's also fireworks after the game! Order tickets from the Timber Rattlers here.